Thank you for experiencing the best Everglades airboat ride. 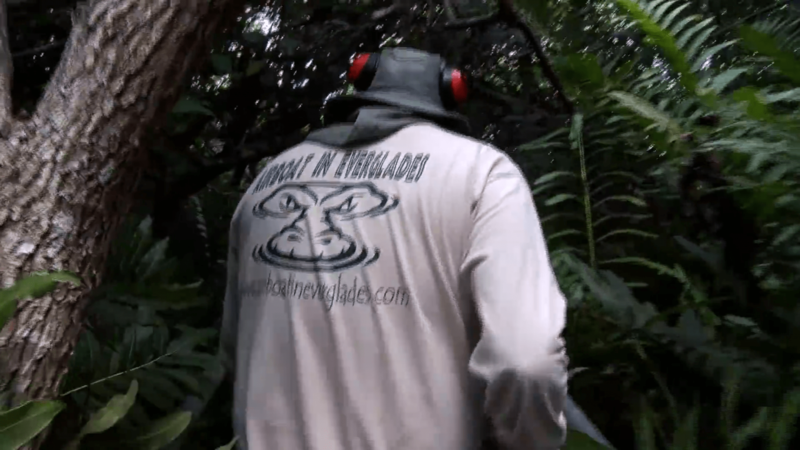 Thank you for submitting your information for your adventure at airboatineverglades.com. One of our adventure specialists will send you a confirmation as soon as your information is processed. So we can make speedy accommodations for you. If you wish to pay cash upon arrival you can call us directly to secure your reservation. Cancellations must be received 48-hours in advance in order to receive a full refund..
A 50% cancellation charge will be issued if you are a no show or cancel within 47 hours prior to your reservation. 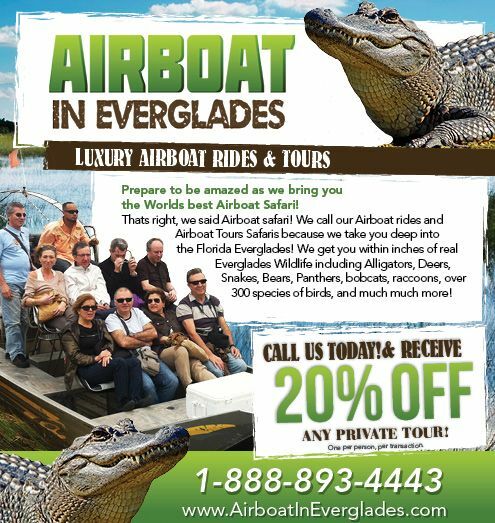 If the adventure is canceled on behalf of Airboat In Everglades INC for any reason what so ever the guest is entitled to a full refund.